When we look at what makes a country rich, there are several ways to interpret the data we have. We can look solely at the GDP, or Gross Domestic Product, which examines the value of the goods and services a country provides, or we can also examine the PPP or Purchasing Power Parity, which enables us to interpret the quality of life in different countries. 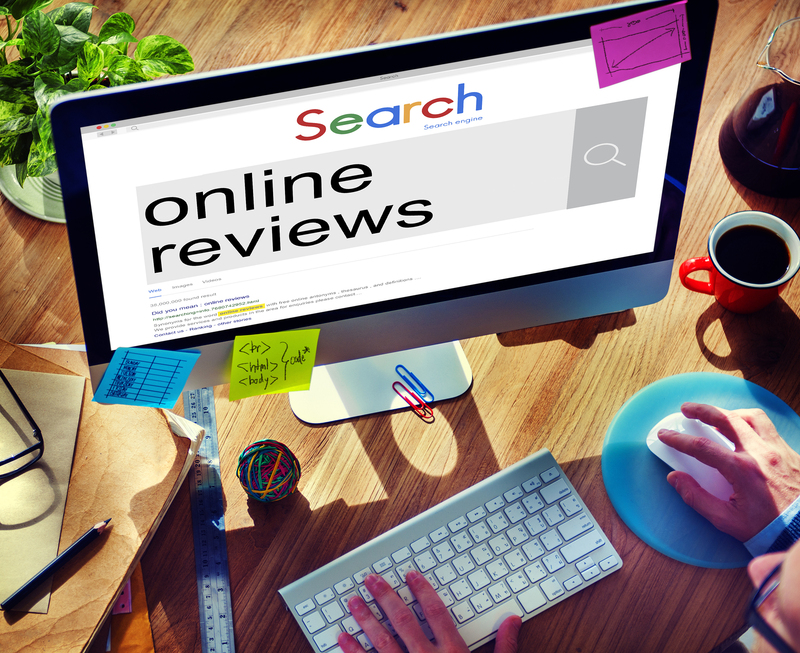 For example, we can use this information to look at the cost of necessities, the rise and fall of currency and the overall quality of life. As of 2017, this list of countries offers geographical diversity but, as always, countries with oil exports are the most prevalent in the top ten. 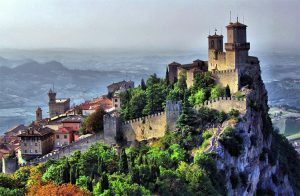 Also known as ‘Most Serene Republic of San Marino,’ this beautiful country is wealthy but relatively small; it houses a population of 33,562 in just over 24 square miles. With an economy relying on finance, industry, services, and tourism, San Marino is considered highly stable; it has one of the lowest unemployment rates in Europe, no national debt, and a budget surplus. It is also the only country with more vehicles than people! 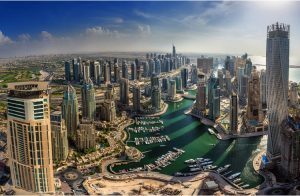 Located in Western Asia in the Persian Gulf, the UAE or Emirates has a population of 9.2 million people, 7.8 million of which are expatriates. The wealth of this country is mainly reliant on their exports; the UAE has the 7th largest oil reserve in the world, and the 17th largest natural gas reserves. 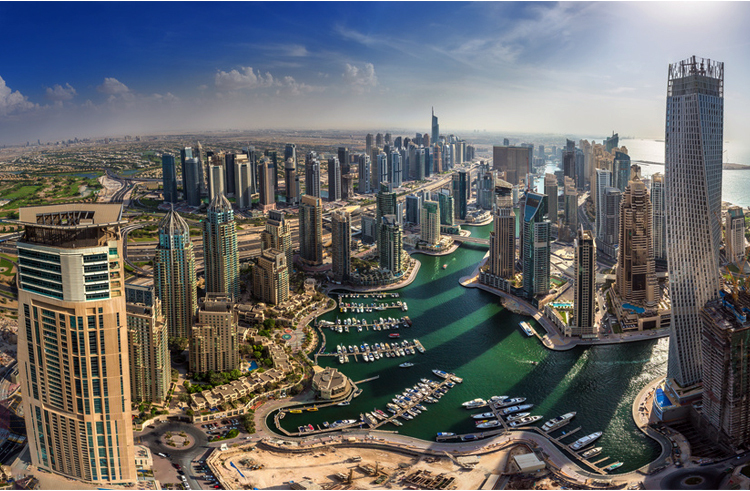 The UAE is also a hugely popular tourist destination, with Dubai ranking as the 5th most popular tourist location in the world. A founding member of NATO and the United Nations, Norway is a Scandinavian country which shares a border with Sweden. 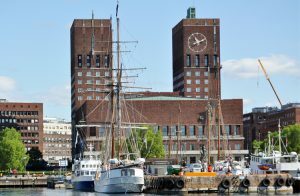 With a population of 5,258,317 as of January 2017, Norway ranks number 1 on the World Happiness Report and is highly ranked in other reports focussed on well-being. 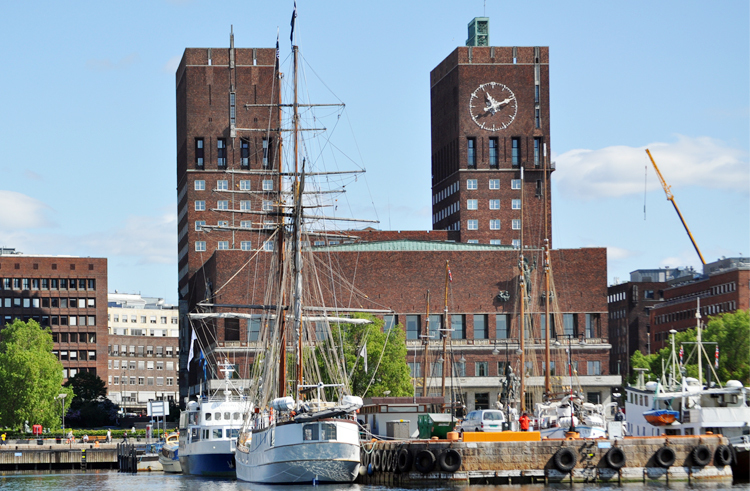 Outside of the Middle East, Norway is the largest producer of natural gas and oil on a per-capita basis. 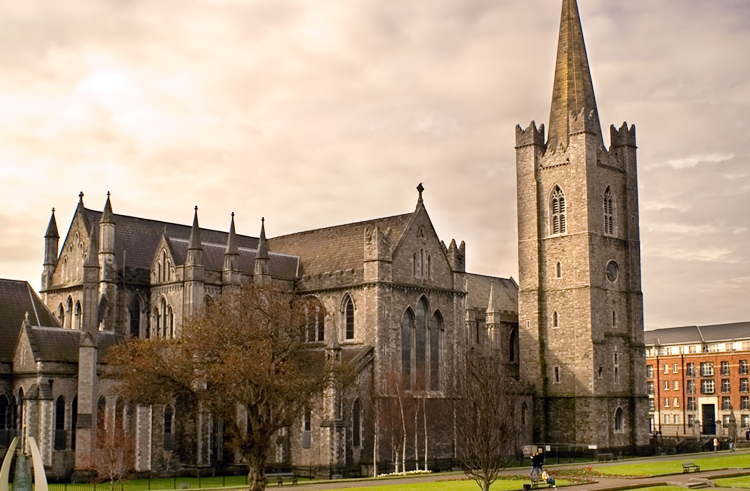 The only country on our list to use two different currencies (Pound Sterling and Euros), Ireland is the home of three world heritage sites; Brúna Bóinne, Skellig Michael, and the Giant’s Causeway bring thousands of visitors to Ireland each year, boosting the country’s tourism economy. With both Northern Ireland and the Republic of Ireland as members of the European Union, the country has a strong commitment to renewable energy, which hopes to bring even greater wealth and well-being to its 6.4 million residents. 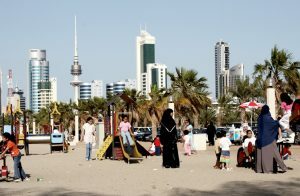 Situated in Western Asia, Kuwait’s population of 4.2 million people is 70% expatriates, making it one of the most immigrated countries on our list. With the 6th largest oil reserves in the world, the Kuwaiti dinar has become the highest valued currency in the world. 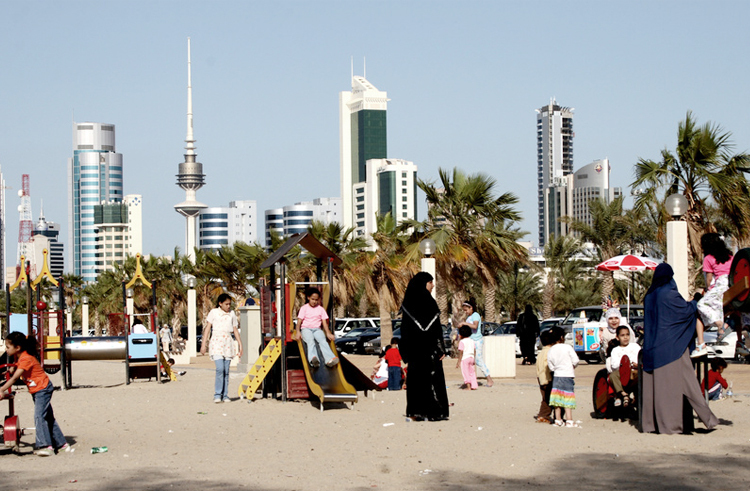 Kuwait is widely considered the ‘Hollywood of the Gulf’ due to the incredible popularity of soap operas and theatre. 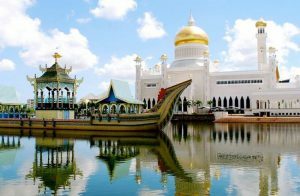 Known as the ‘Nation of Brunei, the Abode of Peace,’ Brunei is located on the north coast of the island of Borneo in Southeast Asia. 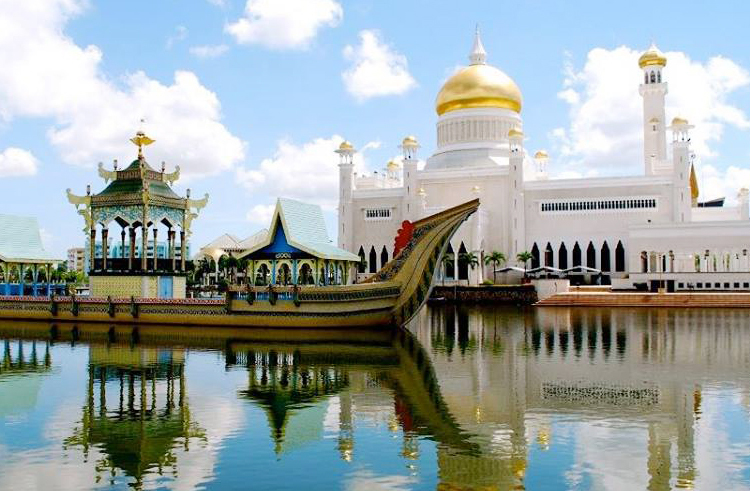 With the second highest Human Development Index (HDI) score among Southeast Asia, Brunei has created incredible wealth not only from cultivating skilled labor from its half a million residents but also from extensive petroleum and natural gas fields. 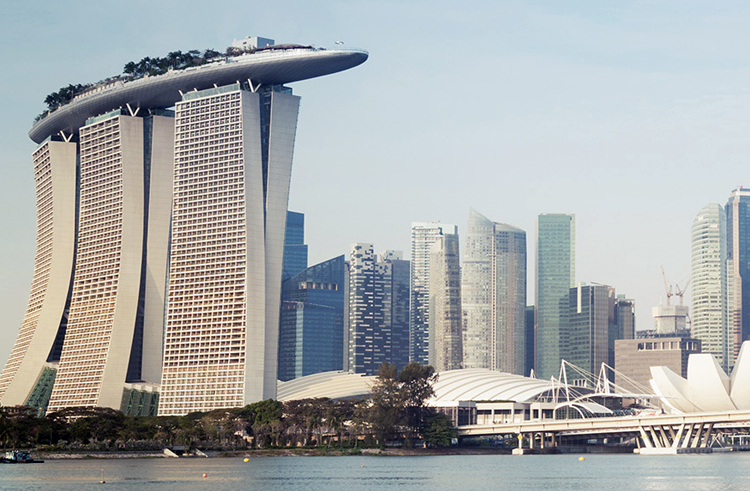 Located a single degree north of the equator, Singapore has a territory comprising of one main island and 62 islets. Singapore is considered a ‘tax haven’ and is a center of global commerce, finance and is also a transportation hub. With four official languages, comprising of Malay, Mandarin, Tamil, and English (as the official and first language), almost all Singaporeans are bilingual. 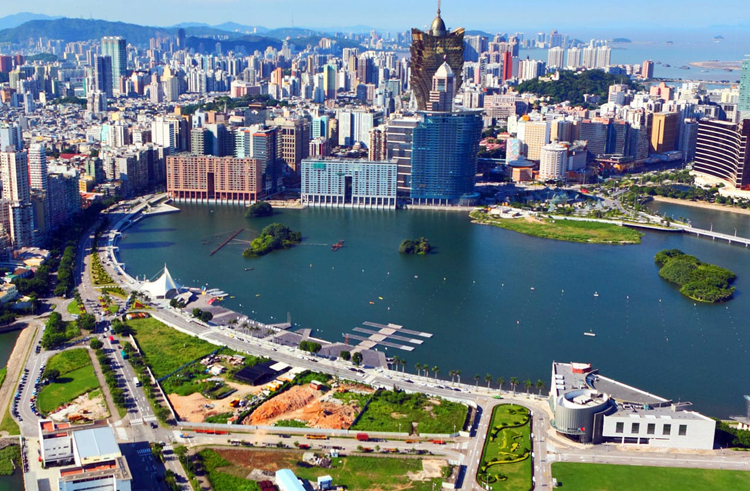 Macau is the most densely populated region on the planet, housing an incredible 650,900 people in 11.8 square miles. Located in East Asia, Macau has a very high HDI score and boasts the 4th highest life expectancy in the world. 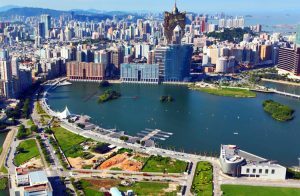 Macau’s booming economy is heavily reliant on gaming and tourism, with the largest gaming revenue in the world. 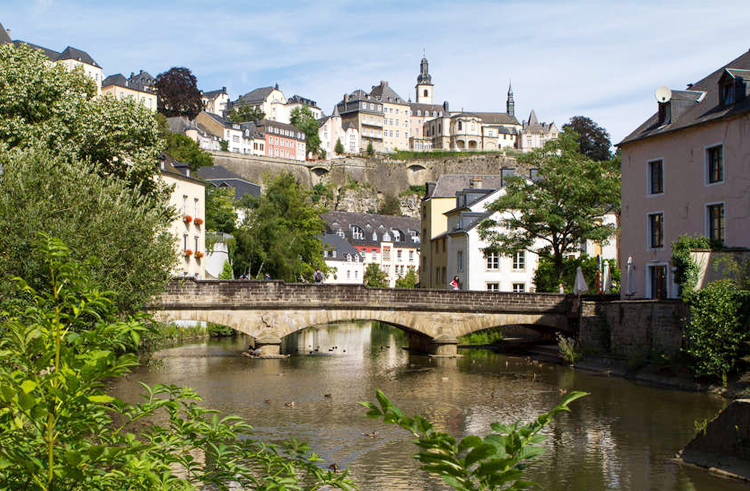 A landlocked country in Europe, surrounded by Germany, France, and Belgium; Luxembourg is one of the least populated countries on the continent with only 576,249 residents as of 2016. A founding member of NATO, the European Union and the United Nations, Luxembourg has an extremely fast-growing economy, one which favors economic, political, and military integration with the rest of the world. 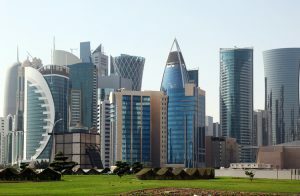 A sovereign country in Western Asia, Qatar has the world’s 3rd largest natural gas and oil reserves, making it incredibly powerful and influential considering its relatively small size. 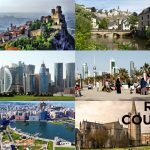 With a population measuring 2.6 million in early 2017, 2.3 million of those residents are expatriates. Qatar is the host of the 2022 FIFA World Cup, making it the first Arab country to host the competition.